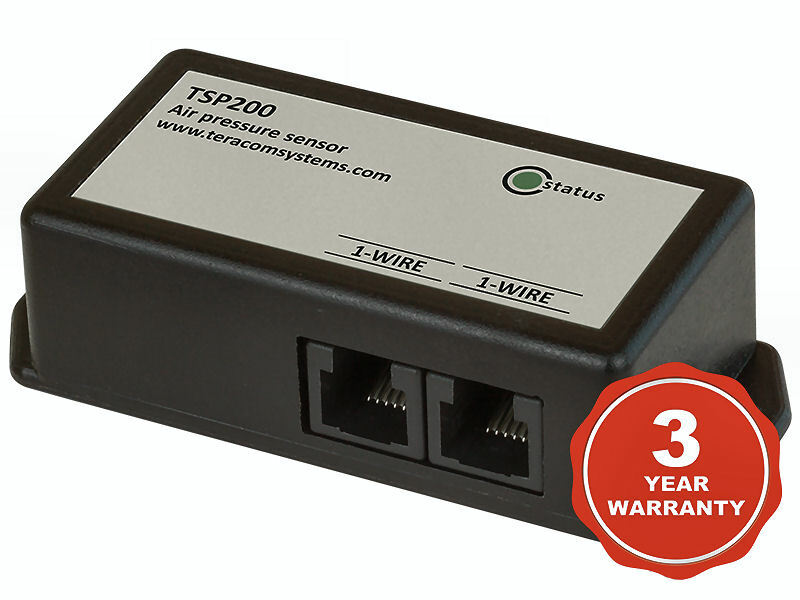 The TSP200 is a barometric pressure sensor with 300 to 1100 hPa working range and IP30 protection. 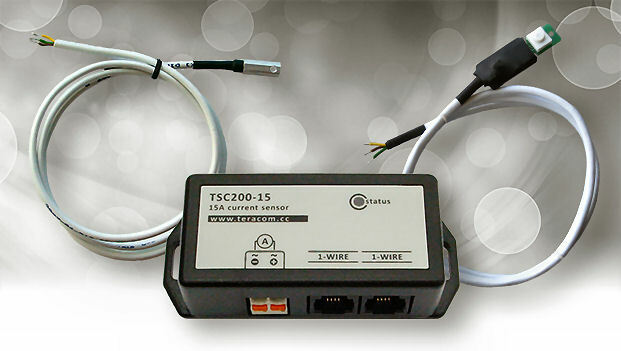 The TSP200 communicates over a 1-Wire bus. Each sensor has a unique 64-bit serial code. The 1-Wire barometric pressure sensor has two RJ11 connectors for easy daisy-chain sensor wiring. 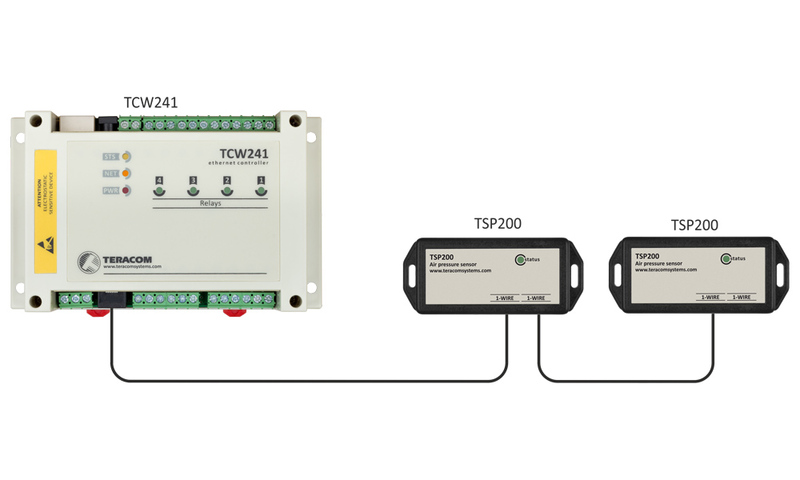 * Ethernet data logger TCW220. * Unique 64-Bit serial number for multi-sensors support.